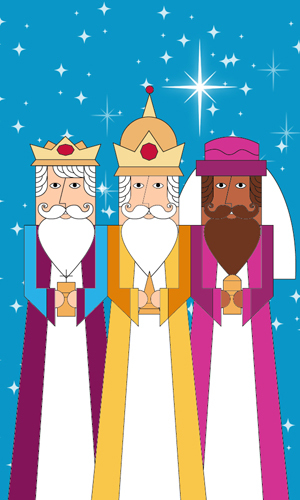 It is Three Kings Day, the Feast of the Epiphany. When we commemorate the visitation of the three Magi; Balthasar, Melchior, and Gaspar to the baby Jesus. Don’t forget to eat your Rosca de Reyes.